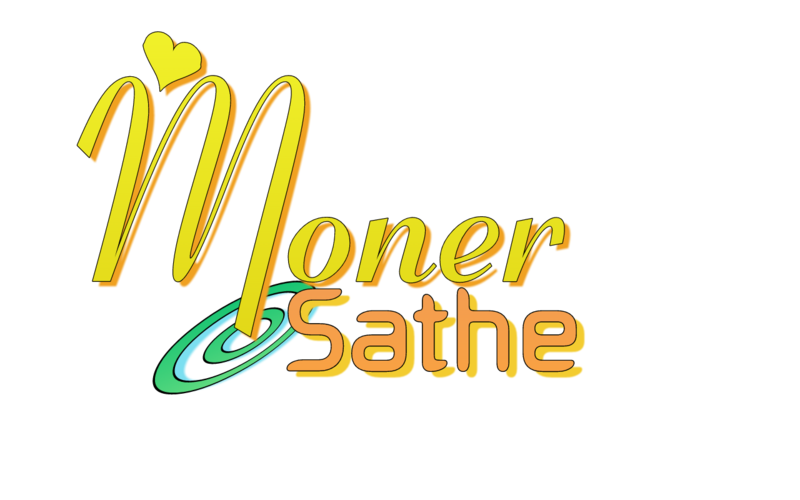 Megher Pore Rod by Syed Mustafa Siraj is Bengali Novel. Syed Mustafa Siraj is popular Indian Bengali Writer. He was born in 14 October 1930 and died 4 September 2012. He got the Sahitya Akademi award for his novel Aleek Manush (Mythical Man) in 1994. His Popular Books are Cornel Somogro, Megher Pore Rod, Bedboti, Nilmachi etc. 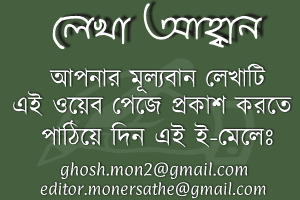 Download Syed Mustafa Siraj Books in pdf and Read Alik Manush by Syed Mustafa Siraj. 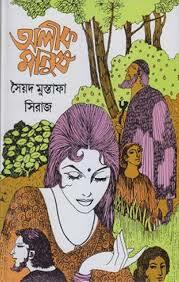 Download Bangla books, Magazine, in pdf format or Read online. All links are external and sometimes may not work properly. To send new book request write on comment field. Please report if you found spam, adult content or copyright violation. This edition of Magazine is available only for read online .